NF (4843) - No need to say about today's gap up opening. 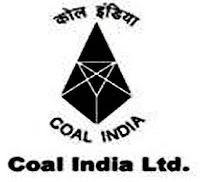 COALINDIA (327) - As posted on 16th Nov. it came down to the mentioned down target of 300-295 on 18th Nov. (made low 294.60) and took support there and from there it moved up and now trading at 327. 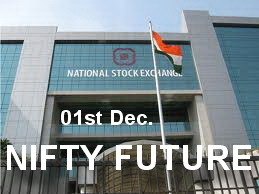 If trade above 330-332 upmove continue to 346-350 or even upto 358-360.